What is a Driveshaft all about? 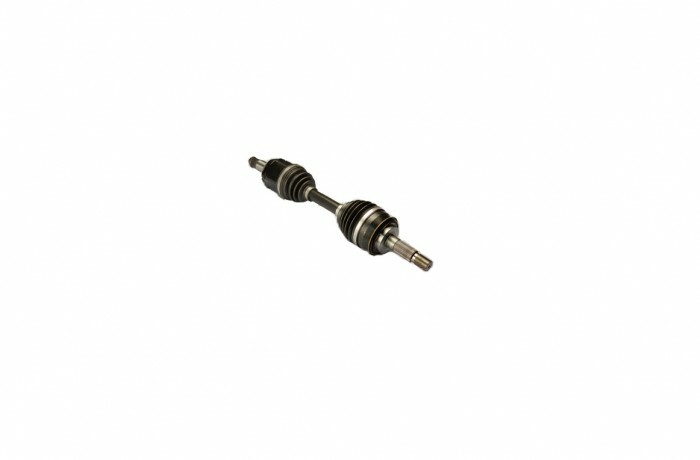 The drive shaft transmits the power (torque) created by the engine to the front (front wheel drive), rear (rear wheel drive), or front and rear (four wheel drive) of the vehicle as required. A 4WD vehicle may have two drive shafts. When applicable, make sure all U-joints are lubricated during a major service. This will extend the life of your driveshaft. A clunking noise when you accelerate or shift between drive and reverse.